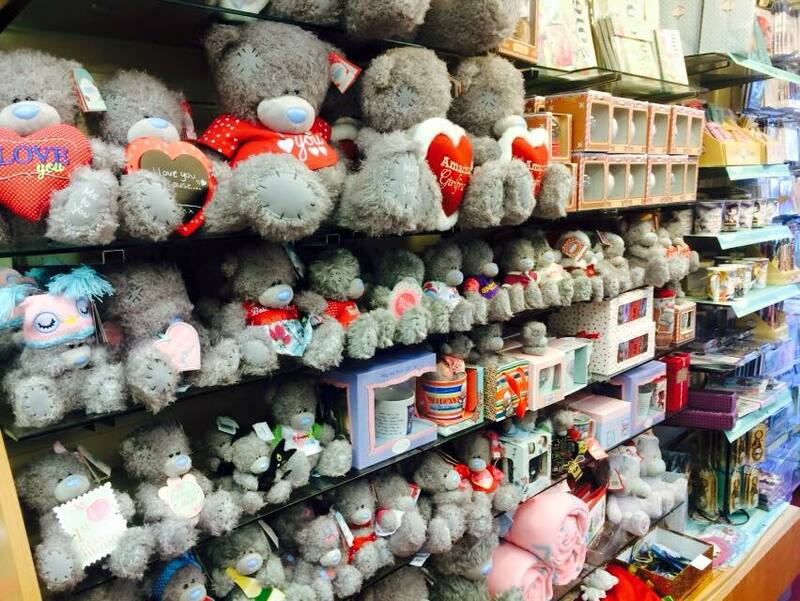 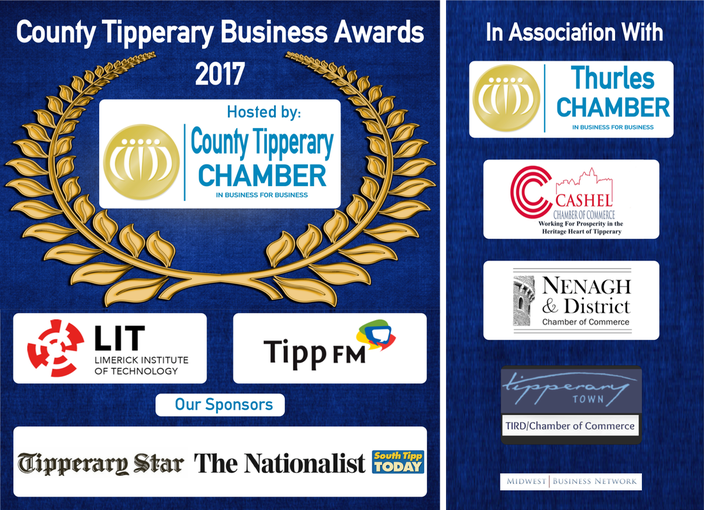 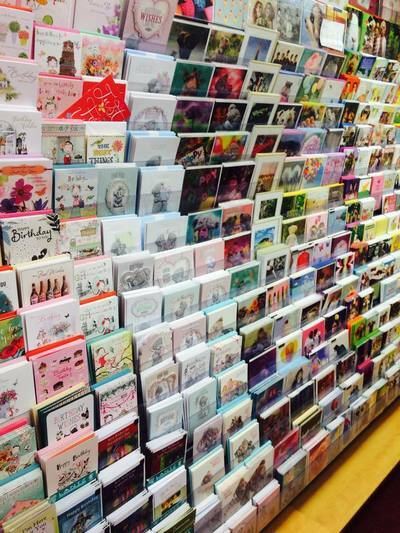 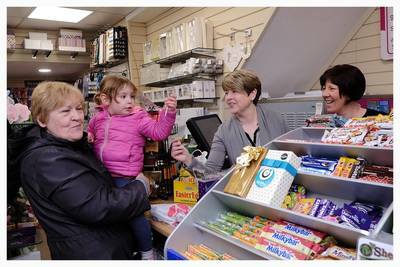 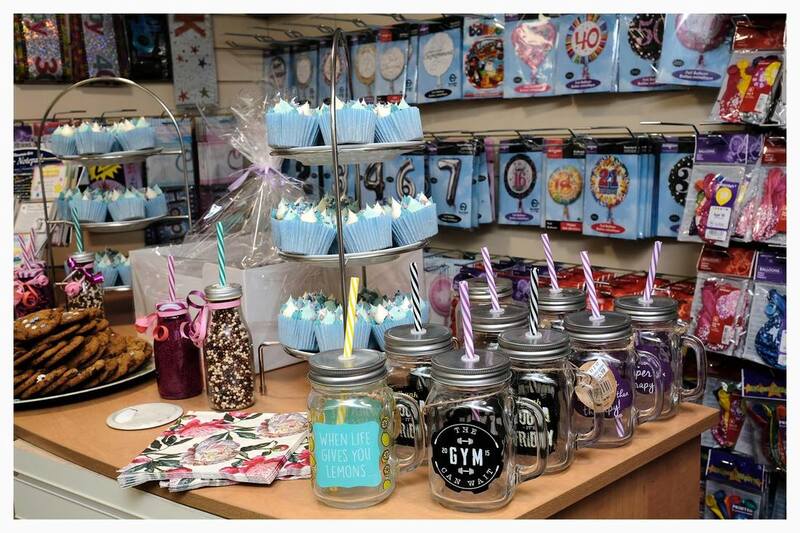 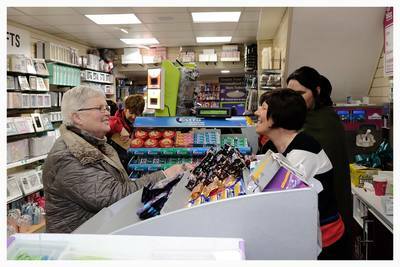 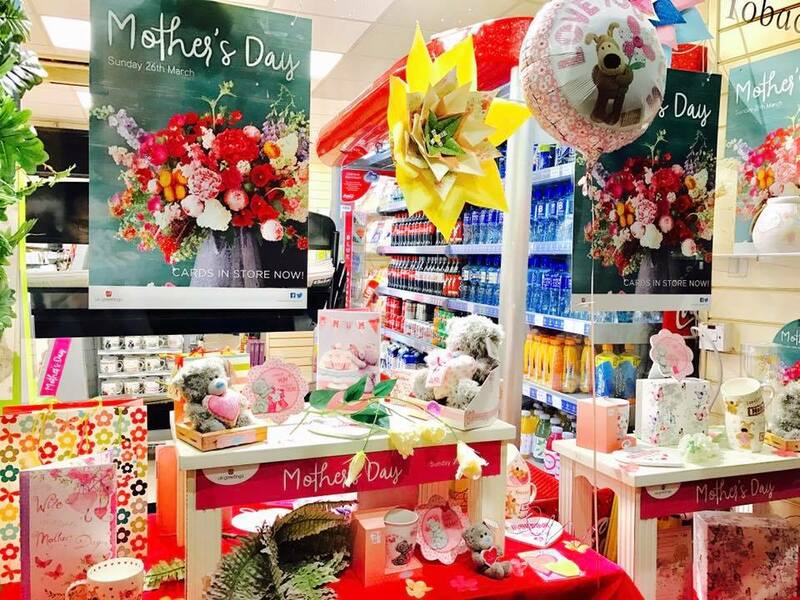 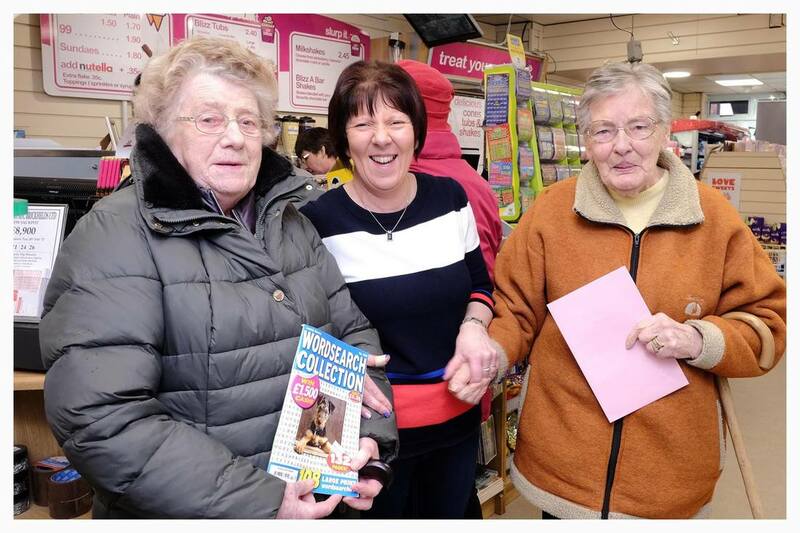 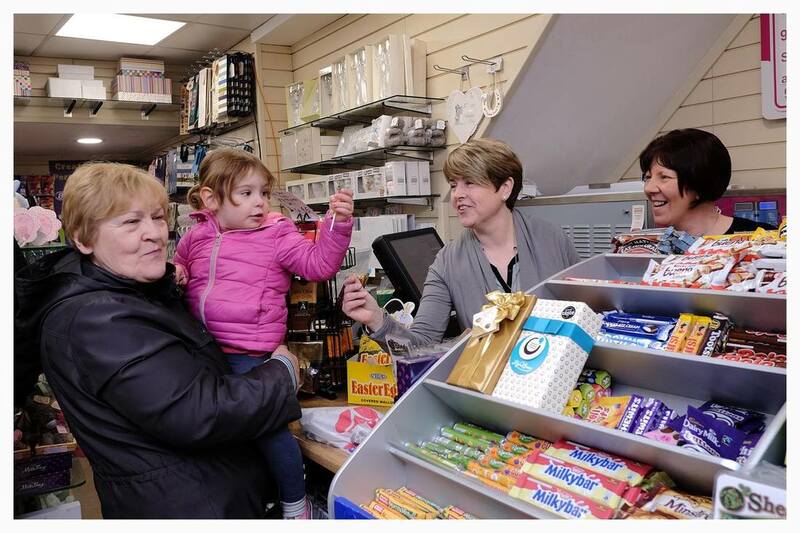 The Fayre, an independent family run retailer, is Nenagh's Main Greeting Card and Gift Retailer. 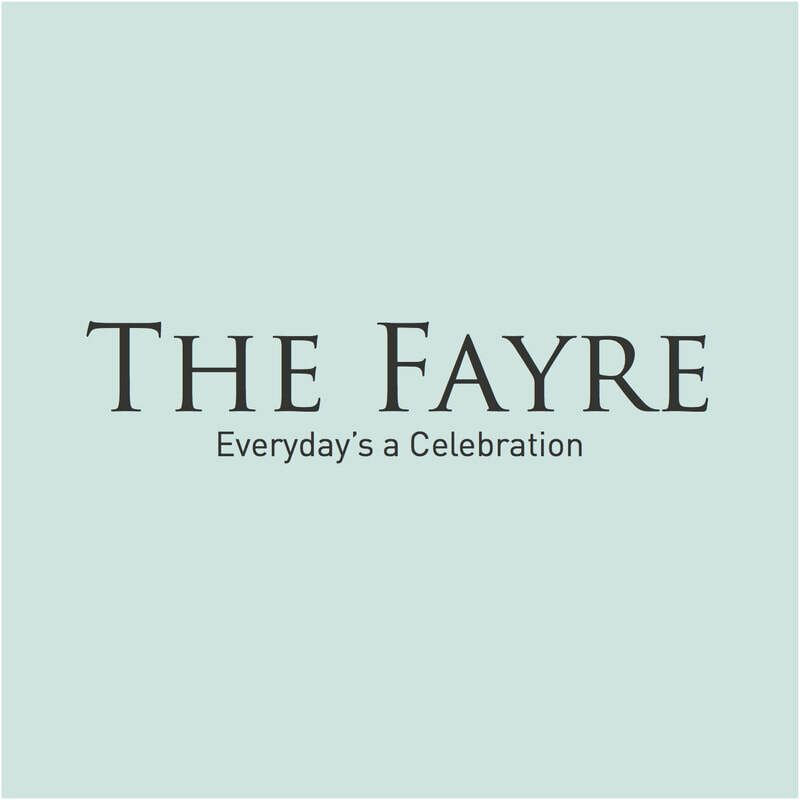 The Fayre prides itself on providing unrivalled customer service that is tied in with expert knowledge passed on to each and every customer. 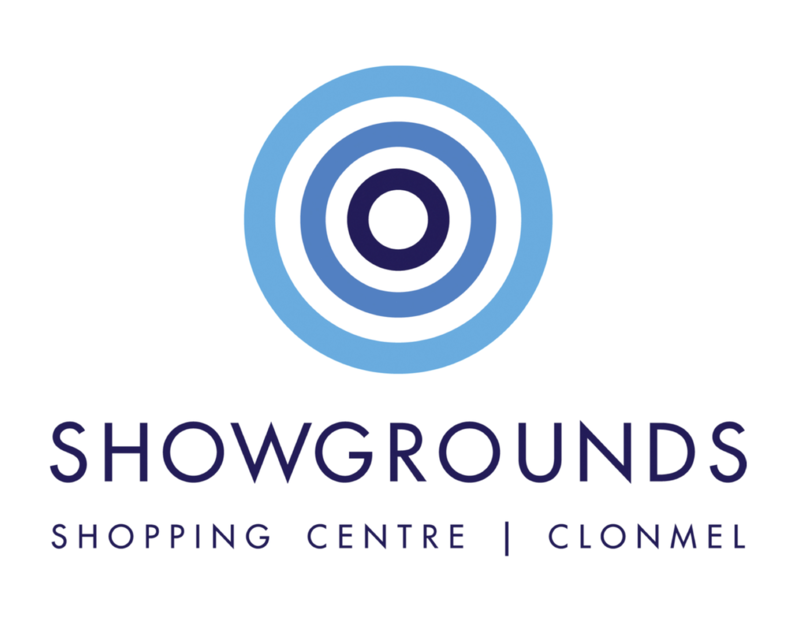 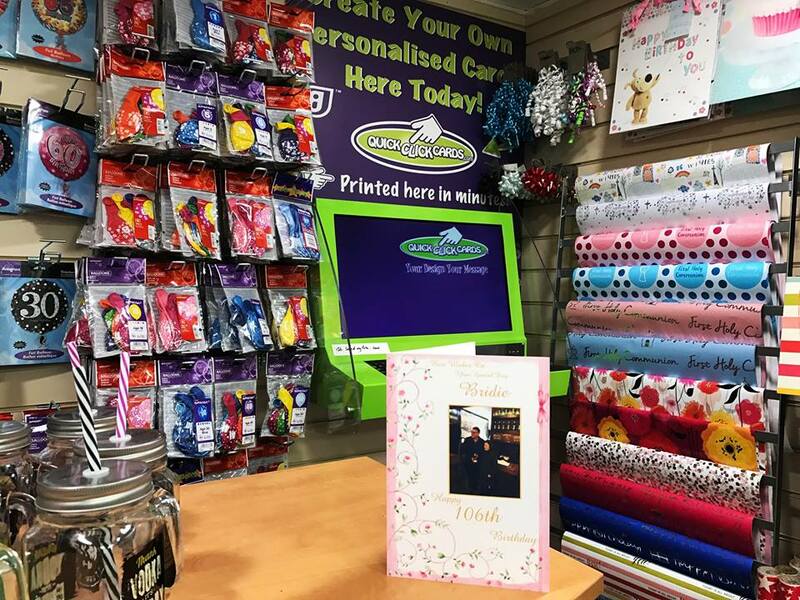 Walk into our store today and you’ll find staff behind the counter who are passionate about customer service and have been trained to help you pick the perfect greeting card and gift. 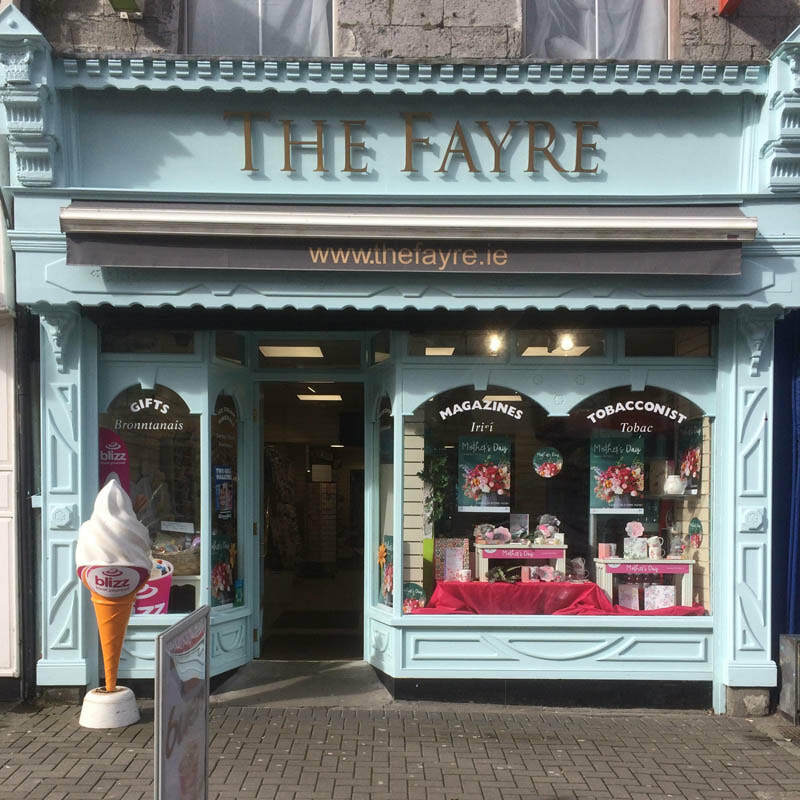 - FREE Rewards Club Membership to earn free greeting cards, magazines, and The Fayre's 100% Dairy Ice Cream!